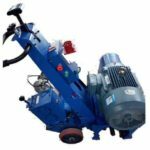 Rebar straightening and cutting machine is a kind of steel processing equipment which is mainly used to straighten and cut various types of steel reinforcement materials,such as, plain carbon steel, hot rolled round steel, screw steel, cold rolled steel bars. 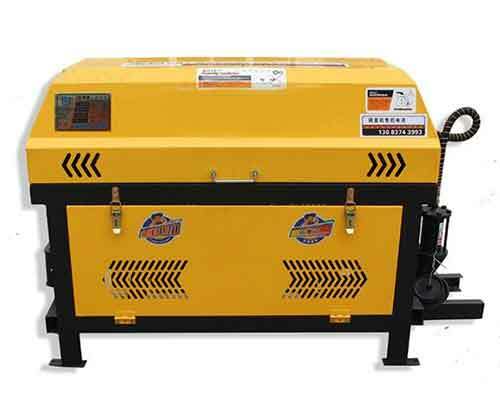 The steel bar straightening and cutting machine can be widely used in various fields,such as, high way, expressway, railway, high-speed railway, passenger dedicated line, bridge, pile foundation, building construction, nuclear power plant project construction, standardized construction, steel bar processing plants and some other industries. 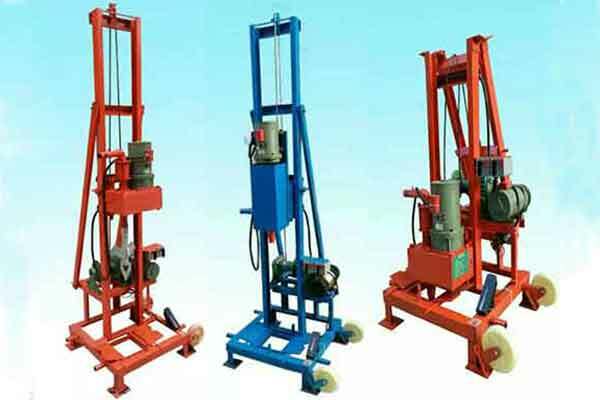 So if you are looking for a machine that can make the steel bar straight and cut it to the length you need at the same time, the rebar straightening and cutting machine will meet your requirements. 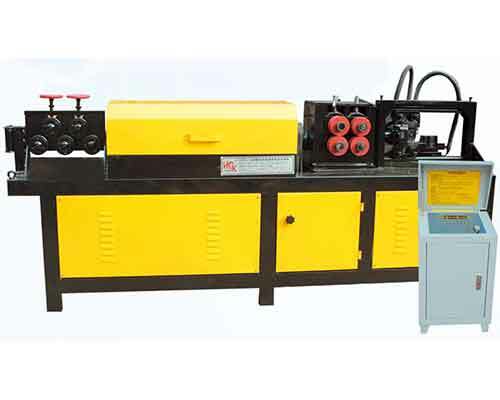 The wire straightening and cutting machine for sale in Yugong Machinery has a high degree of automation and traction speed, which can make the engineering easier and more efficient. 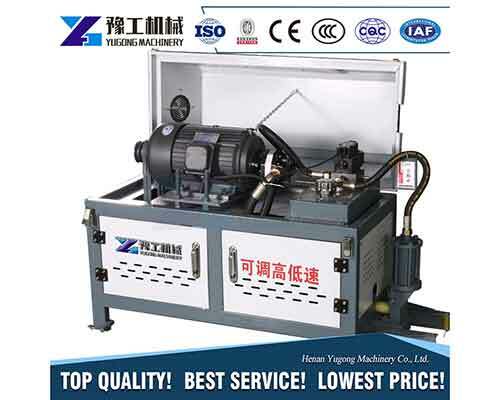 In addition, our machine is capable of adjusting high and low speed according to your needs. 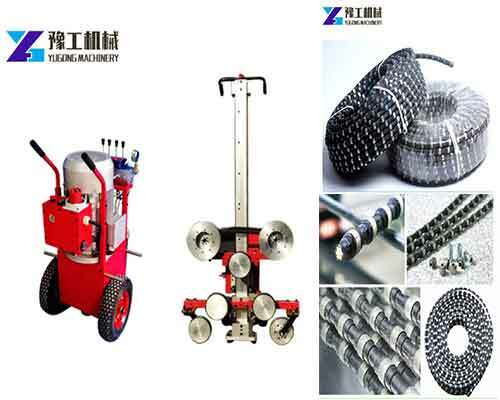 The machine can process steel bars with a diameter of 4-14mm. 1.Intelligent control system. This machine is controlled by PLC which makes it simple and easy to straighten and cut automatically. 2.High precision of ruler. The length error of the steel bar after cutting is less than or more than 0.5 to 1cm. 3.Wide application. The diameter range of steel bars can be machined is from 4mm to 16mm. 4.High efficiency. The wire pulling speed can reach 50m per minute. 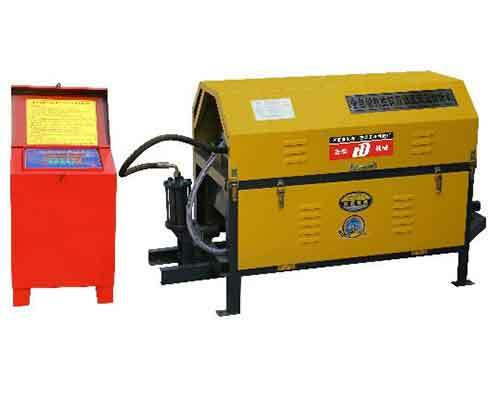 5.Simple operation, smooth operation, low fault rate and convenient maintenance. 6.Long service life. 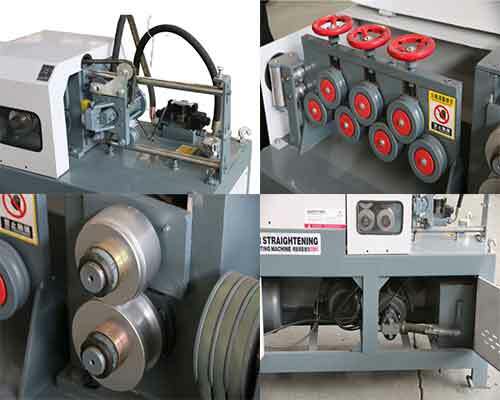 The straightening system adopts the design of hyperbolic skew roll and is equipped with alloy straightening wheel to reduce wear. The rebar basically doesn’t scratch after straightening and the strength loss is small. All the features make the service life of the machine is long. 7.Accurate cutting,no waste. 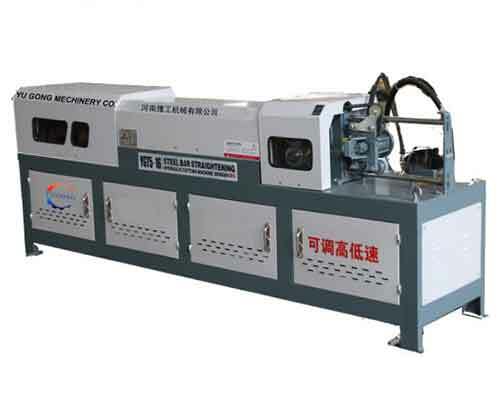 Our machine adopts the hydraulic cutting machine, which can not only save tool loss, but also fundamentally eliminates the phenomenon of continuous cutting. Thus the short broken steel bar is effectively reduced. 8.Low noise and environmental protection. 9.Electronic digital ruler. Multiple batches of input length and quantity at the same time, computer memory storage, which makes it more efficient and convenient. 10.The speed can be adjusted arbitrarily, cutting short steel bar with low speed and long rebar with high speed. 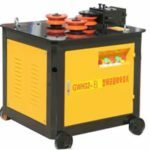 The Straightening mechanism of the machine is mainly composed of straightening roll, straightening press and the bearings at the both ends of the machine. 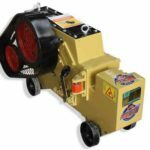 It is powered by an electric motor mounted on the lower part of the frame and the triangular belt drives the aligning shaft to rotate at high speed. The feed structure is composed of two pressure wheels running simultaneously. First, the engine accelerate through the belt drive, which makes the straightening drum rotate at high speed. The steel bar passing through the straightening drum is straightened and the rust on the rebar surface is removed by straightening mode. 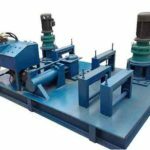 Second, the motor passes through another pair of reduction belt drive and gear reduction box, which can drive the two conveying rollers to pull the reinforcing bar forward at one hand and drive the crank wheel to make the hammer move up and down at the other hand. When the steel bar is adjusted to the predetermined length, the hammer head hammers the tool holder, cutting off the steel bar. When the steel bar falls into the material rack, the tool stand returns to the original position due to the spring action and complete the straightening and cutting. 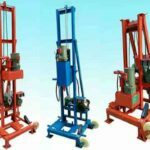 How to Use The Steel Bar Straightening And Cutting Machine? 1.Set the length and quantity of steel bars you want to process. Input the length and quantity of all batches that is up to 20 batches. 2.After the setting is completed, place the steel bar that needs to be straightened, press the ‘cancel’ button to select batch, then press the ‘run’ button, the machine can automatically produce the rebar according to the set length and quantity. After each batch is completed, the audible and visual alarm will last for 15 seconds. Then it will automatically run the next batch of the steel bars. Of course,you can press the ‘stop’ button to stop production. 3.Treatment when steel bars are entangled. Press the ‘run’ button and cut the rebar of the winding part. 4.Handle the end of the steel bar. When the steel bar is processed to the end, press the ‘No Cut Off’ button, and the alarm light flashes once in three seconds this time. Clip the steel bar with the shear line at the outlet,press the ‘run’ button to make the steel bar straight but not cut off. 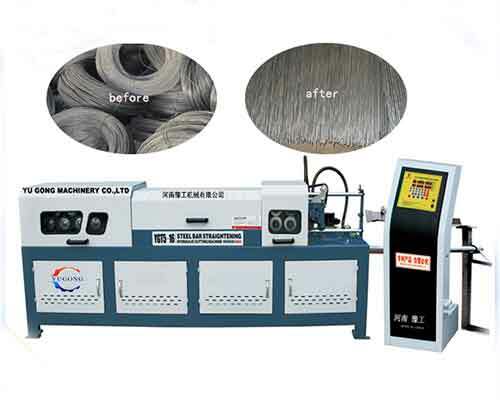 Then stop the machine and press the ‘No Cut Off’ button, if the straightening and cutting function display to back to be normal, put the rebars and continue to produce. 5.If the length is wrong, operators an correct it easily. In the normal process of steel bars output, if you measure the average length of the steel bars input is different from the length you set, you can correct this with the ‘length+’ or ‘length-’ buttons. However, it should be noted that you need to press the ‘confirmation’ button, and the length correction work must be carried out in the state of the machine is shut down. In addition, it also needs that the number of the batches of steel bars isn’t completed. 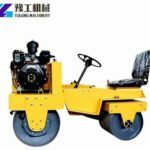 Henan Yugong Machinery Co.,Ltd is a large machinery manufacturer specialize in research and development,production and sales of all kinds of steel bar and pipe processing machinery, such as, rebar threading machine, steel bar upsetting machine, threaded rebar couplers, rebar upsetting machine, as well as road machinery, drilling machinery and some construction decoration machine. 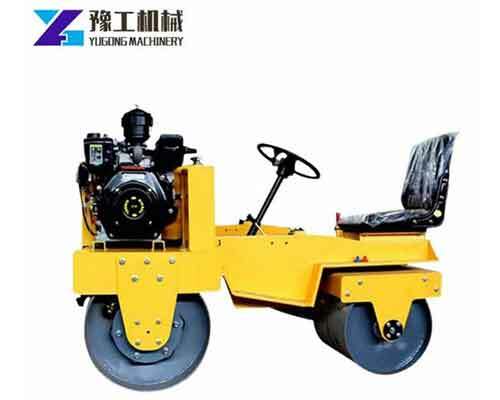 So if you have any need of these machinery,please feel free to contact for quotation. 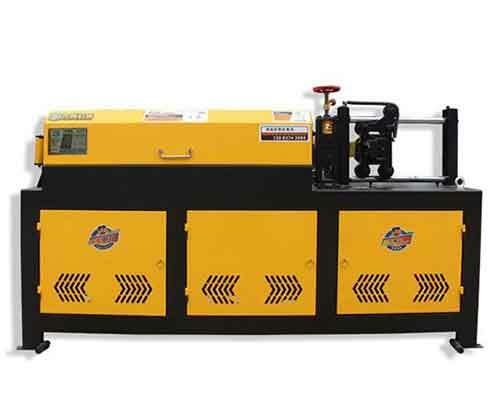 We guarantee that we will provide you top machinery with competitive price.